Yuka Mando has experienced and trained transpersonal Hypnosis and healing. She has also experienced and trained for supporting victims of crime and their families in many ways and child development. Yuka has a university Degree in Psychology and a graduate member in British Psychological Society . She also qualified Transpersonal Hypnosis and healing and registered Affiliate member in General Hypnotherapy Register. Combined with earlier training in supporting victims of crime and their families in many ways and Transpersonal Hypnosis, she has successfully integrated using range of therapeutic tools into her counselling sessions upon the client’s request. I can work with Trauma, Phobias, Anxiety & Depression, low self-confidence, personal/spiritual growth, symptoms deriving from cultural conflicts, difficulty in interpersonal communication/decision making along with many other human issues. 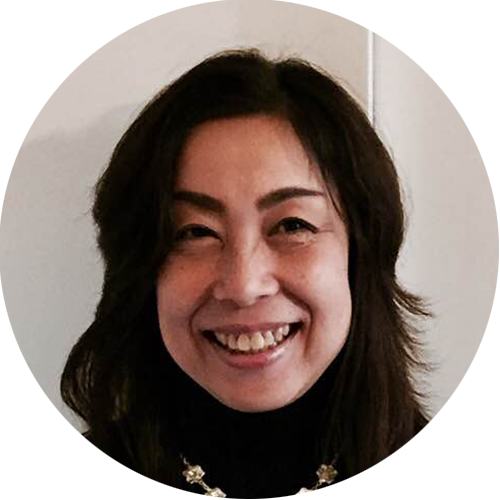 Yuka consults, explains, and develops personal hypnotherapy treatment plans for all of her clients individually, allowing them to experience for the first time the enormous impact of working with the subconscious mind in their favour instead of the subconscious mind controlling them.